Kacey Musgraves has one of the most delicate and elegant voices in music. A strong country music career, Kacey has wowed the scene with her powerful, witty, daring lyrics which risked being shunned by country radio but not giving much of a hoot about what was and is required to get air play, Kacey has taken her music worldwide and has formed one of the biggest fan bases in country music today. 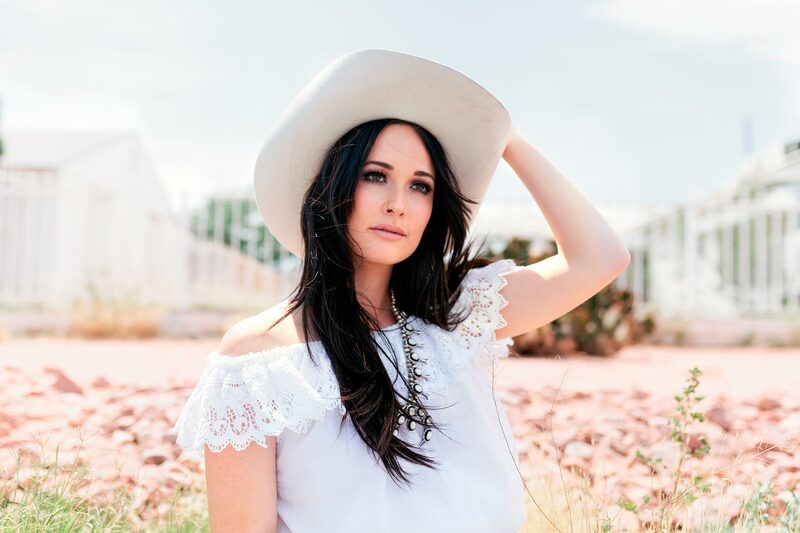 Kacey Musgraves has gone from strength to strength since her debut release Same Trailer Different Park to her current album Golden Hour. One of the smartest lyricists going, Kacey has delivered yet another stunning album but with much more breathtaking results. Recently headlining the O2 Arena at the UK’s Country 2 Country Festival, Kacey has proven her headline status within this album alone. Golden Hour has material that will not only blow your mind but will take you away from every day life for 45 minutes. in general brings a more positive feel bar a few sad songs, showing the happy place in life that Kacey currently and well deservingly finds herself. The album starts with Slow Burn which is a firm favourite for me since hearing it live at C2C Festival. The track has appeal for fans of all genres with its 90’s/00’s feel with elements of The Verve’s Bitter Sweet Symphony, Sneaker Pimps, Zero 7 and artists a like. Things go a bit more country with Lonely Weekend but with a modern pop style. The song is an instant catch and will get you singing along in no time. Butterflies is sweet and romantic with a very bright, flowery, spring-like melody. The positive lyrics of that early start in a relationship are relatable and put a spring in your step. Oh What A World starts with an electro synth pop sound and flows into a ballad with beautifully written lyrics. 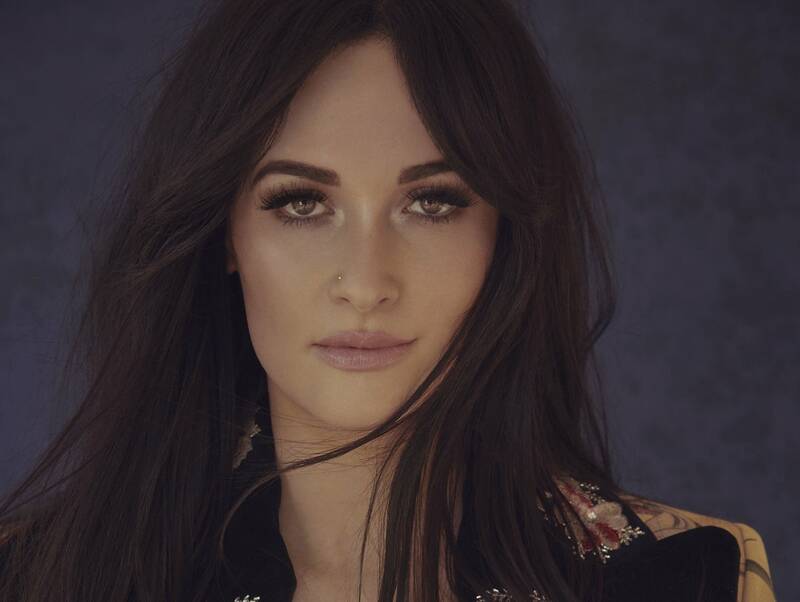 Kacey’s relationship with husband Rushton Kelly is clearly a heavy influence on not just her musical direction but her engaging and more uplifting lyrics. The song brings me back to Madonna’s Ray Of Light album and moments from artists such as Morcheeba and Massive Attack. The short but sweet 1 minute 18 seconds song Mother is an emotional dedication to her mum of course and I really don’t think it needed to be anymore than it is. The slight abrupt end is actually perfect with the simple yet hard hitting lyrics that anyone who lives a fair distance from their family can relate to. Love Is A Wild Thing is a very radio friendly tune and one that I can see being released as a single, it definitely screams Radio 2 here in the UK. The catchy mid tempo tune is really quite masterful and the instrumentation makes the melody quite captivating. The echoey Space Cowboy brings a perfect melody to heartbreaking lyrics. The way the melody has been put together is clever with its distance type sound and feel which marries up with the songs lyrics which speak of a relationship that has drifted. You almost feel the melody and lyrics drifting apart as the song progresses and it is beautifully sad to listen to. Happy and Sad is one of Kacey’s most upbeat tunes she has ever released. This song has a slight 90’s pop twist to it and again is another tune that could easily be a single as is radio worthy. It is one of those songs that you can imagine being part of a movie soundtrack. Velvet Elvis has a bit of an attitude to the melody in a slick, rich form. This kind of goes back to the sassy Blowin’ Smoke, Mama’s Broken Heart side to Kacey. Wonder Woman is a simple yet gorgeous mid tempo tune with honest lyrics which are worth really listening to. This is one of those songs where Kacey’s voice is so melodic that she almost needs no accompaniment. High Horse shows a more disco – dance music to Kacey with a twist of euro pop. This song was the last track that she performed live as part of her highly memorable headline C2C Festival performance and the melody stuck with me. The track is so different from anything we have heard from Kacey but shows just how successfully diverse she can be and that as an artist, she is unstoppable. 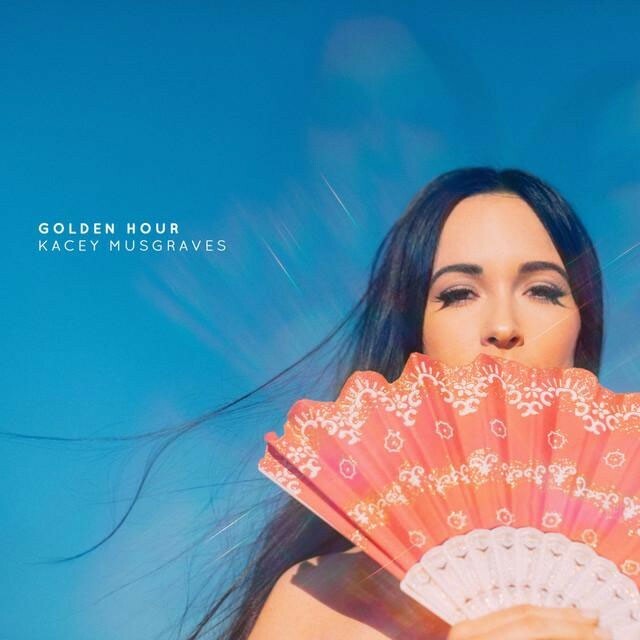 Title track Golden Hour delivers a strong texan country sound which we always love from Kacey especially with her being a Texan native. One of the most stunning tracks off the album is Rainbow. A song Kacey has had for a while, she released it as was her grandmothers favourite. Rainbow has clever, moving and emotive lyrics which pull at the heartstrings. Kacey has ventured way beyond country music and bridges the gap between the genre and the mainstream market especially within the UK where Golden Hour has seen immediate success landing her in the top six albums across all genres, a rarity for country music. Every song off the album is instantly memorable making there no fillers or tracks that you want to skip. Golden Hour is an enchanting, magical, majestic masterpiece that reaches new heights for Kacey and flows across all genres making Musgraves an unstoppable force. Kacey has landed and is here to stay.